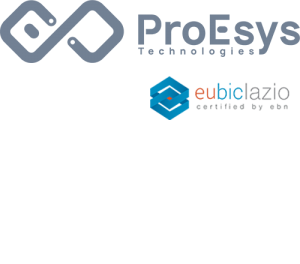 ProEsys is always looking for new technologies and new ways of doing innovation and it’s precisely for this reason that 2018 starts for the company with an important announcement in the field of IoT (Internet of Things). In fact, since this year Proesys is part of the LoRa Alliance in the role of Adopter member. The association, counting more than 500 active members that exploit the LoRa technology, includes important international companies among its leading members and it’s a big step for Proesys, which is looking towards the future of technology and has been involved in the development and use of LoRaWAN communication systems for a long time. The experimentations of new communication systems carried out in the past years and the experience of Proesys’ founding members, have already allowed the company to become known in the field of IoT, as a leader in the innovation and development of systems for critical infrastructure monitoring. We are also confident that joining the prestigious LoRa Alliance will be a further step to meet and collaborate with other companies interested in creating and developing networks and systems with this breakthrough technology.